"Circling the Drain," a book review and essay on Writers' Rights by Nicole Cohen about the precarious conditions facing freelance writers in the digital age, for Maisonneuve magazine. “The Skin I Live In,” a personal essay for The Vault’s first print collection On Healing. In addition, I had the privilege to co-edit the collection, including a series of poems by British Columbia-based writer Doretta Lau. “How I feel after travelling for vacation (blue),” a poem for Feels Zine’s Wanderlust issue. 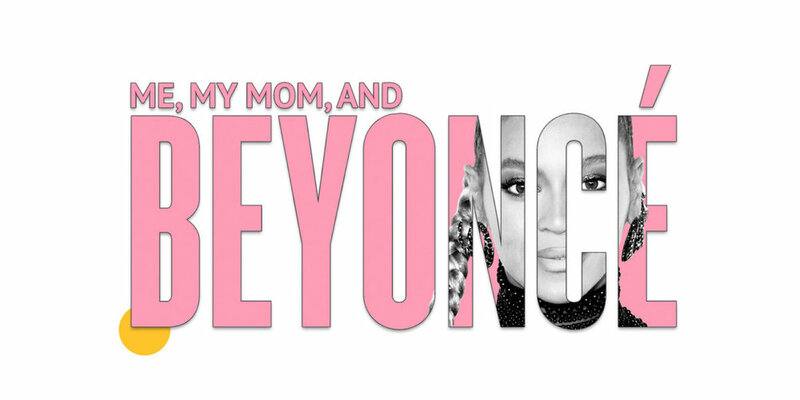 That time I saw Beyoncé in concert with my mom: A personal essay for A.Side. The Travel Edit: The Best Shopping Neighbourhoods in Tokyo, for Editors Inc. Escape Plan: A first-timers guide to Hong Kong for Editors Inc.
My great grandma is 106. I had to see her for myself: An essay for the Globe & Mail. Return Trip is an independent magazine I’m launching in early 2019. 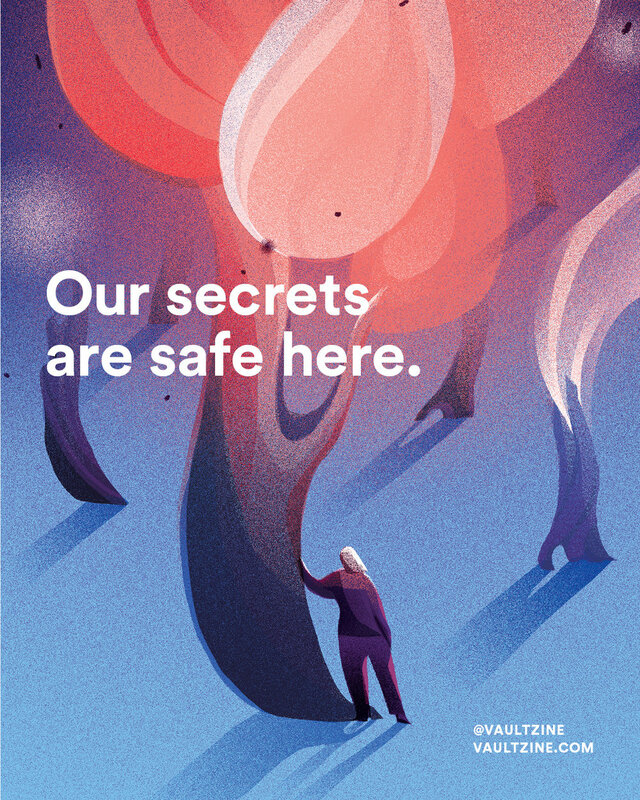 The publication aims to showcase the personal aspects of travel and identity — how it can transform us personally, and how it can encourage new ways of understanding. A selection of my copywriting for Koodo Mobile. A selection of my copywriting for Air Canada. Some of my writing samples from Hudson's Bay Company / HBC Digital. Our Guide in Saint-Tropez, Sebastien Centner: An interview featured in enRoute magazine. Hot Docs International Documentary Festival, 2018: My annual top picks for She Does the City. I currently work as an associate editor for The Vault, a zine by With/out Pretend that shares intimate long-form stories by women. See some of our work here. Happy If You Know It, published by With/out Pretend, is an anthology about following your intuition. I contributed to the book as assistant editor. Escape Plan: The Desert Guide to Joshua Tree for Editors Inc. Escape Plan: A Travel Guide to Tulum, Mexico for Editors Inc.
What's the connection between Japanese streetwear and hip-hop? I answered that question for the Toronto-based pop culture publication, A.Side. A look inside Muttonhead, a local clothing brand designed and produced in Toronto, for Toronto Star-owned publication The Grid. A Scandinavian guide to Toronto for blogTO.